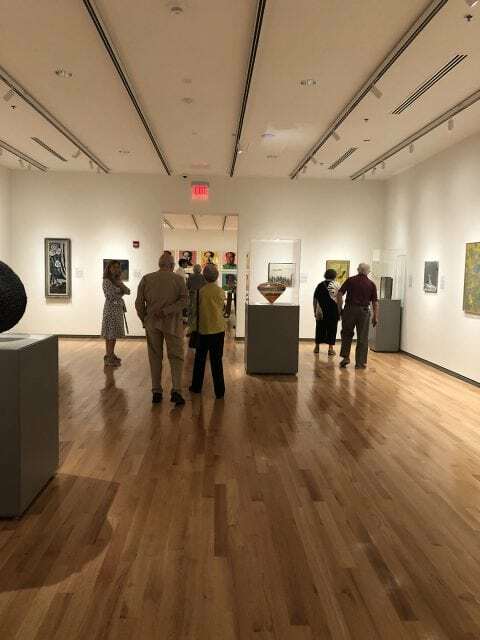 Phase one of The Columbia Museum of Art project has been completed. 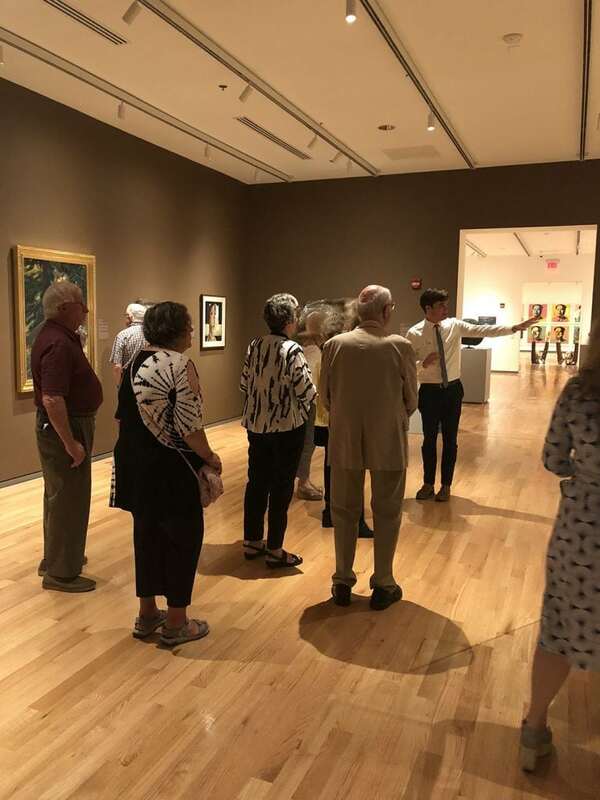 This includes the 2nd floor events space, new contemporary galleries, and event support facilities (i.e. catering kitchen). 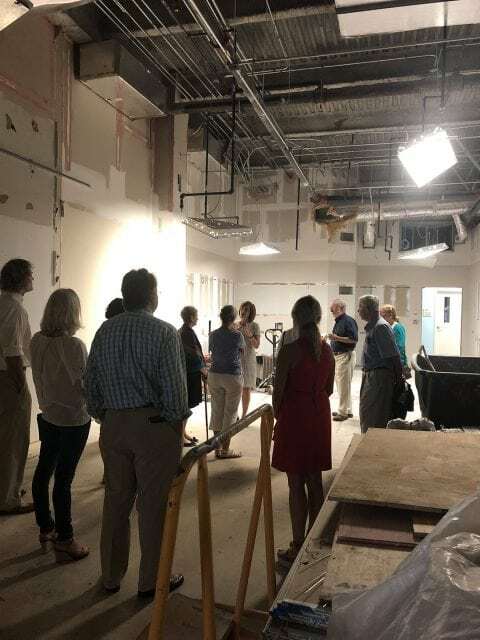 Phase two work is underway, including newly renovated Art Studio’s, the new Cross Hatch area, and the new main entrance off of Main St.
Thursday’s tour showed museum members through both areas and museum staff shared how these new areas will be used.